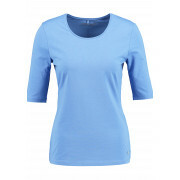 Presented in a charming sky blue shade, this t-shirt from Gerry Weber is a must have for your wardrobe basics. 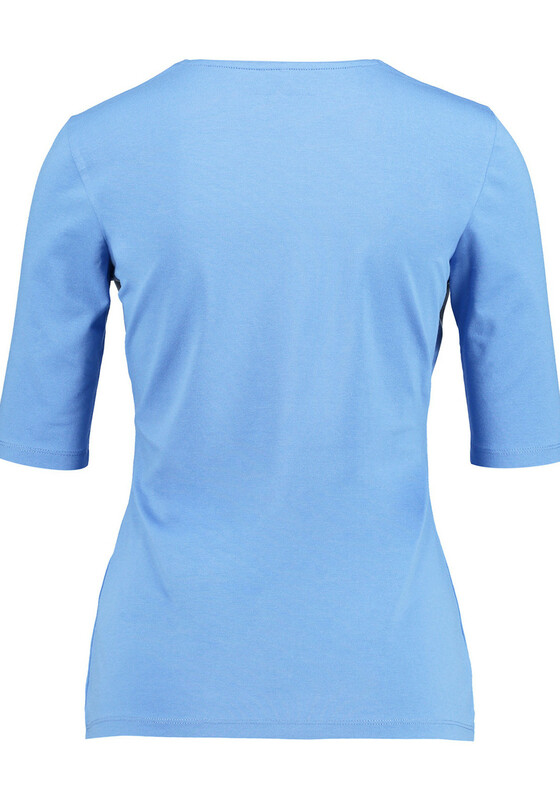 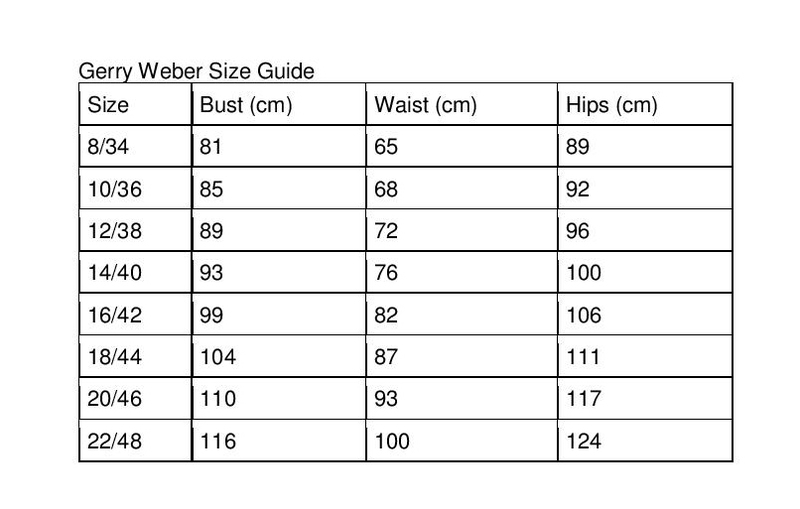 Designed with elbow length sleeves and a figure fitting straight shape. 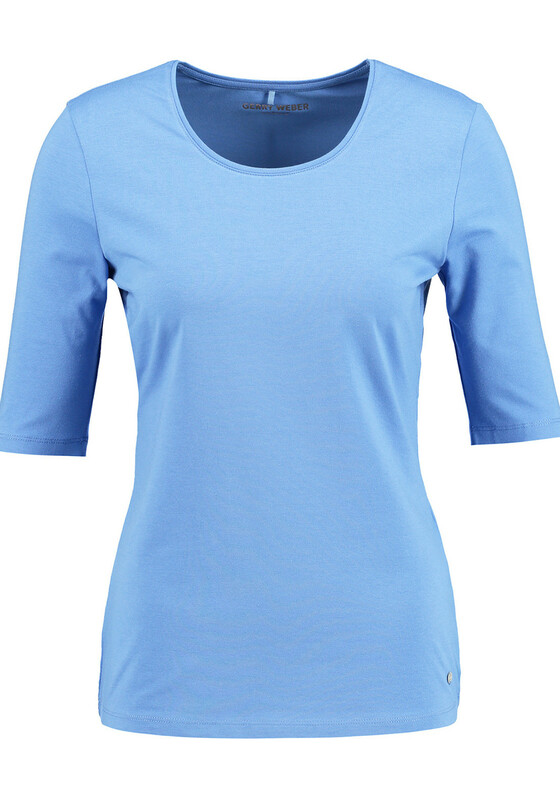 Made from cotton blend fine knit fabric which will be soft against the skin.